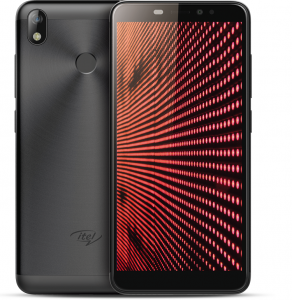 itel’s flagship smartphone, S42 is powered by Qualcomm Snapdragon 425 with quad-core 1.4Ghz processor and latest AndroidTM Oreo™ operating system which offers smooth and seamless performance and further enables the users to multitask between various applications. Its sleek and sturdy design houses a 3GB RAM to smoothly run complicated applications and internal memory of 16GBwhich is expandable up to 128 GB. With compact design and sleeker 5.45-inch full screen display with 18:9 ultra-thin bezels, both the smartphones effortlessly fit into users’ palm, allowing easy functionality. Running on Android 7.0TM Nougat, the smartphones are powered by MT6737M 64 bit quad-core processor for seamless multi-tasking functionality. The phones come equipped with multi-functional fingerprint sensor technology that allow users to do much more than just unlocking. Both, A44 & A44 Pro also come equipped with smart key to enable Bike mode function. 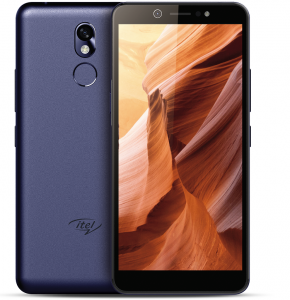 Launched by its parent company, TRANSSION Group, itel focuses on delivering value plus mobile devices. The brand forayed into the Indian market in April 2016 and has established its leadership position by bringing in unique product portfolio backed by strong service proposition. 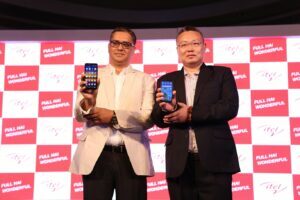 itel has recently emerged as the second largest player in the overall mobile phone market in India by capturing 9 percent market share for the year 2017, registering an exponential growth of 217% year-on-year as per Q4 2017 CMR report. Its product portfolio comprises 13 smartphones and 19 feature phones. itel also maintains strong distribution channel and after-sales presence PAN-India with more than 950 service touch points and its exclusive service brand, Carlcare recently launched in India.